Tenants Looking for a property to rent? 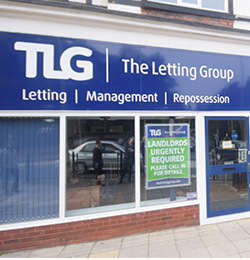 At The Letting Group we treat tenants in just the same way as we treat landlords: with thorough advice, guidance and clarity. 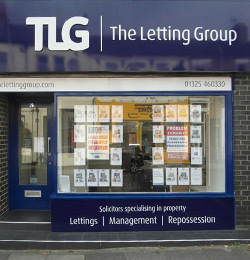 For some letting agencies, it seems far too easy to forget the correct manner in which to treat a tenant, not at TLG. 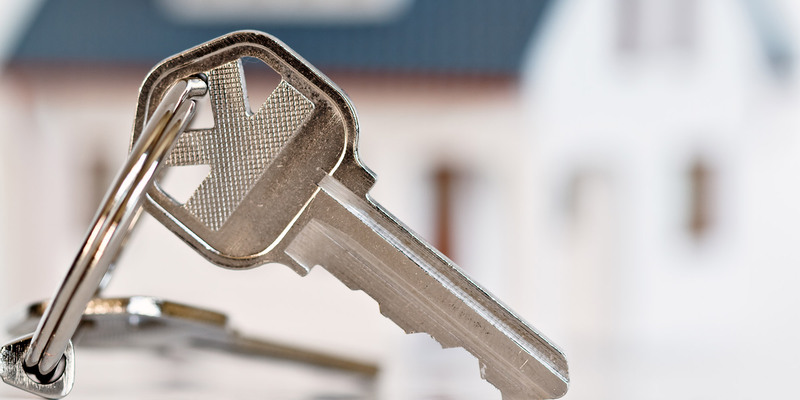 We know that finding the right property is hard and the stresses once you’ve found it can be even more daunting. 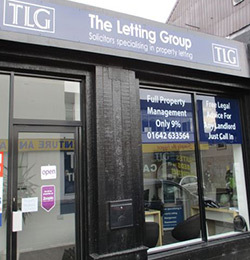 By choosing TLG to find your next home you can be confident of an easy process with the expertise and experience to guide you every step of the way. To see the great properties that we have available for you today, please visit our Properties to Rent page. With our offices across the North East, come and visit our highly qualified and friendly team to find your next home or check out our Contact Us page. To keep up to date on all our latest properties and make sure you don’t miss out on the perfect home for you, join our mailing list today.